It’s time for another Customer Corner feature, and we are excited to be presenting Cid’s Food Market in Taos, NM! We think Cid’s commitment to mindfulness in their wages, community, environment, and product sourcing is awesome. Their store and it’s vision has been thriving for 32 years! Read on to see what they had to share with us about their mission and values. Also, be sure to follow them on Facebook, Instagram, & Twitter, and check out their website! Taos has a long and storied history of being a cultural hub for northern New Mexico and Southern Colorado. Situated at the base of the Rocky Mountains, this quaint and ancient town has been a magnet for artists, outdoor recreation enthusiasts, and those seeking a more relaxed and Bohemian lifestyle for over 100 years. Cid’s first opened its doors in 1986 as a small natural food grocery. It is the result of a vision 32 years ago by owners Cid and Betty Backer who still own and participate in the business today. 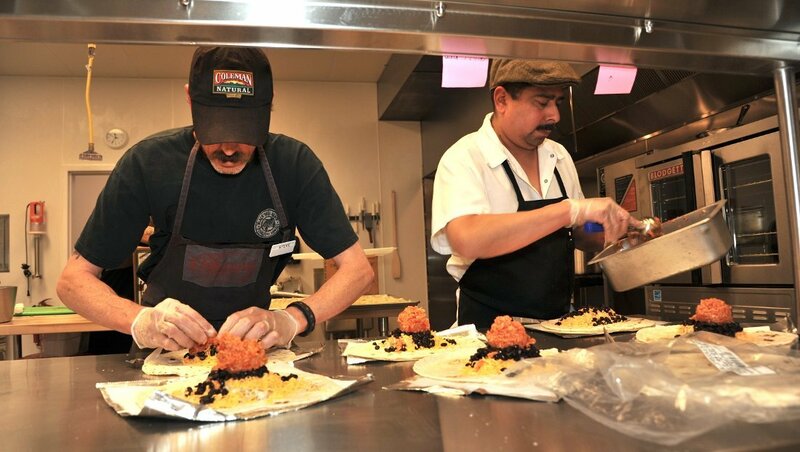 Since its humble beginnings Cid’s Food Market has been a fixture of the health food and local food moment of Northern New Mexico. We carry as many locally grown and crafted products as we can possibly get our hands on. 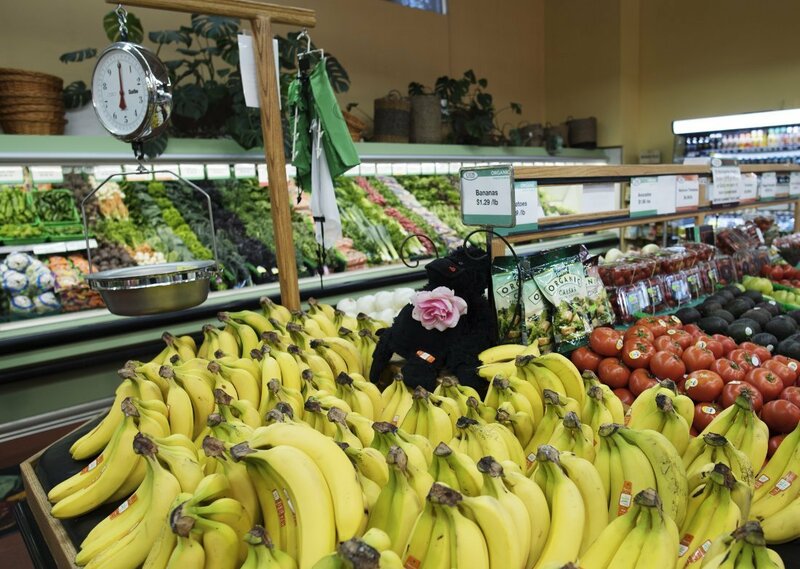 Walking down the aisles at Cid’s you’ll find everything from locally grown fresh produce, to locally crafted health and beauty items, and of course local salsas and green chile sauces! 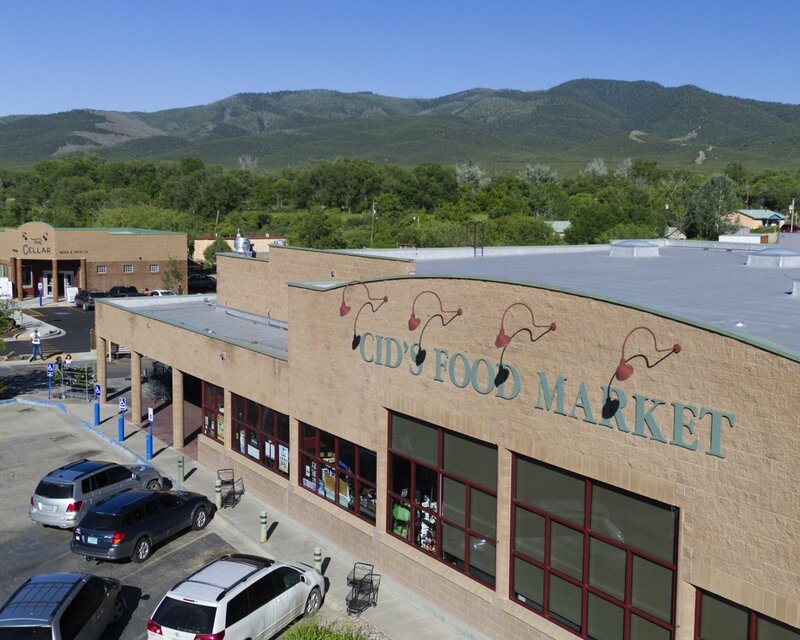 Cid’s carries products from over 150 local farmers and vendors in our small little mountain town, doing our best to provide a place where others can thrive. 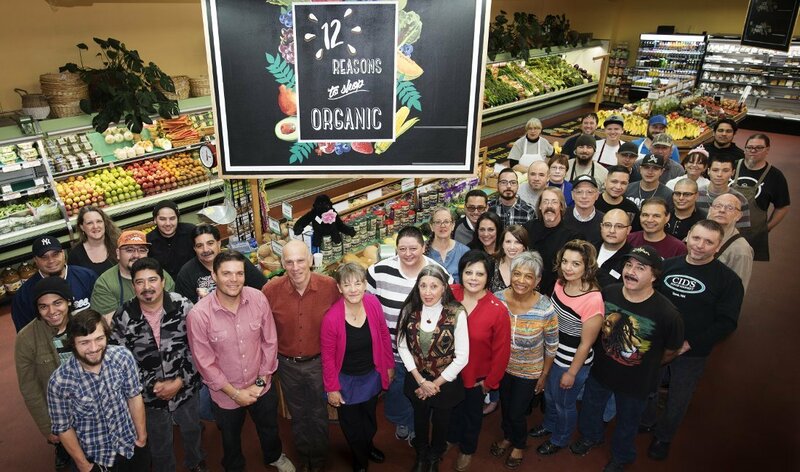 Cid’s Food Market is a family owned business that puts people before profits. Our employees earn livable wages and receive generous benefits. We pride ourselves on creating a healthy and happy work environment for our staff. 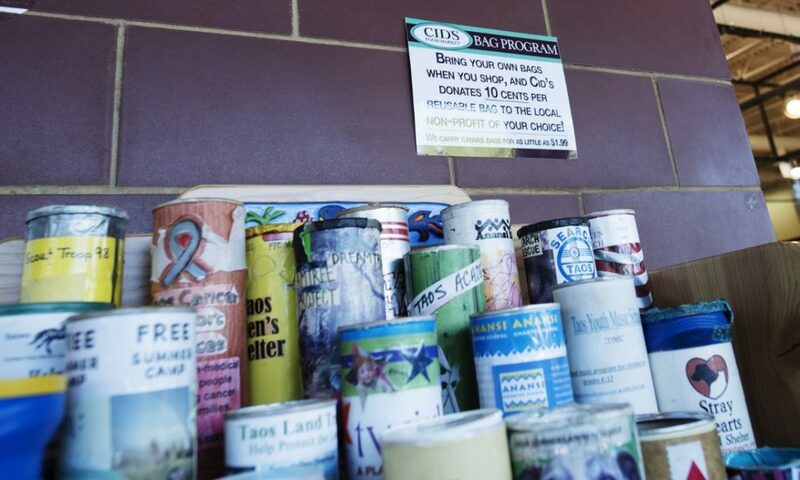 The store is also strongly committed to the Taos community and consistently gives back through many different outreach channels. Last year local non-profits received over twenty thousand dollars from our ‘Bags for a Better Community’ program, where we give 10 cents for each reusable bag a customer uses to the non-profit of their choice. Recognizing their commitment to community, the Taos News recognized Cid and Betty Backer as the 2008 Citizens of the Year. At Cid’s Food Market you will find quality foods alongside outstanding customer service. From a simple hello and thank you, to special orders and custom meat cuts, we pride ourselves on having the friendliest staff and best customer service you will find anywhere. 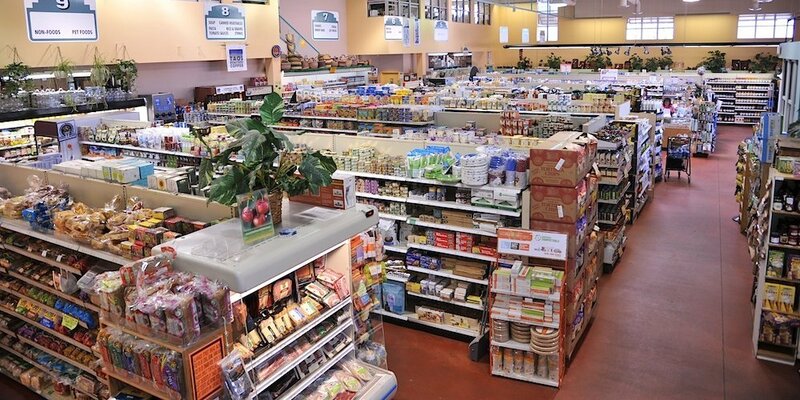 Cid’s has been repeatedly recognized by the Taos News ‘People’s Choice Awards’ as being the best grocery store, having the best produce, having the best customer service, and being the best green business in Taos County. Last, but certainly not least, Cid’s is dedicated to providing the highest quality foods to our customers and their families. Our produce department is 99% organic. 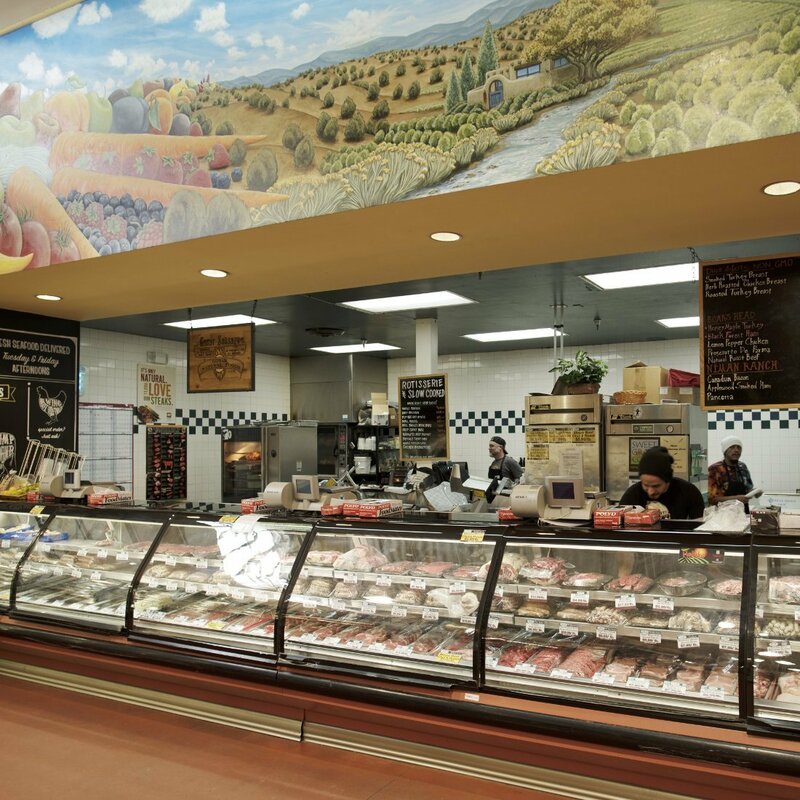 And, our meat counter has local, grass-fed beef, and Non GMO certified chicken and pork. Our buffalo and lamb along with all the proteins Cid’s sells are raised on a vegetarian diet in humane conditions. Throughout the store we only offer products that are free of artificial ingredients. 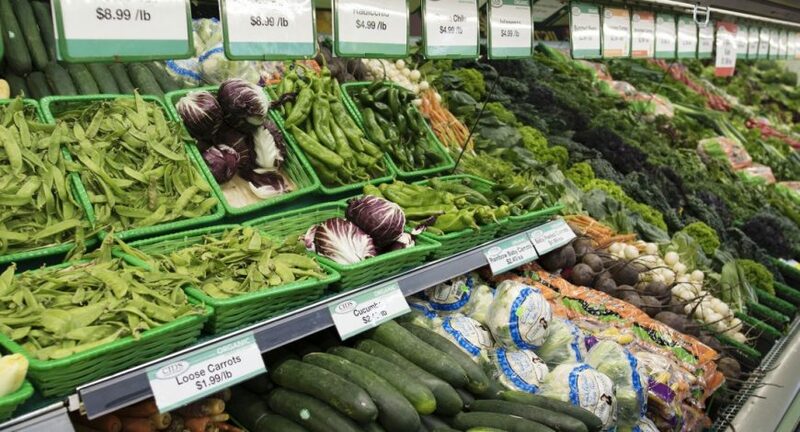 We also stock as many organic and non-GMO products as we possibly can. Our take-out foods made in our commercial kitchen use mostly organic ingredients and high quality antibiotic-free and hormone-free meats. We consider it a great responsibility that our customers trust what they’re buying to feed themselves and their families with, and with that responsibility comes a mindfulness with every product that we carry on our shelves. While Cid’s Food Market is only one single store we are honored to be a part of something much larger. We value our partnerships with independent vendors, companies and health conscious shoppers throughout the nation. We believe that is through these relationships that we all part of something much bigger than us and more important. If you should find yourself fortunate enough to visiting beautiful Northern New Mexico please stop by and say “hi”. We’d love to hear from you. Although I don’t get into the store every week, there are several employees who recognize me and treat me like they remember me from other trips to the store. It feels like a small town grocery. I don’t get that in the bigger supermarkets.